England’s former batting all-rounder, Michael Vaughan praised Pakistan’s right-arm fast bowler Mohammad Abbas for bowling with accurate line and length. 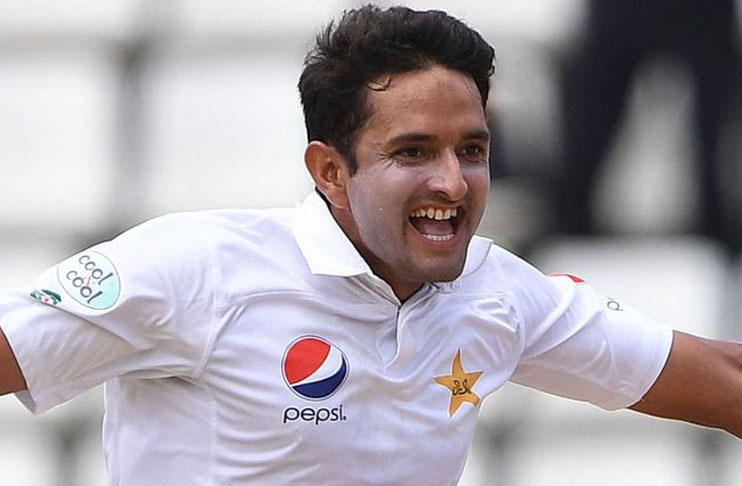 Abbas bowled brilliantly in the first inning of the second test against Australia picking up five wickets to destroy their batting line. Michael Vaughan through his twitter account backed Abbas for achieving so much in the short span of time for Pakistan. 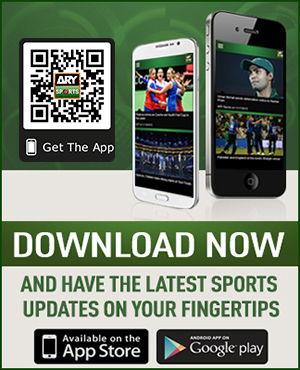 “Having watched Mohammad Abbas now for over a year, I have decided he would get me out every time within about 6 balls. The type of bowler I would poop my pants about, Thought I would let you all know,’ his tweet quoted. In reply to his tweet, England’s wicket-keeper batsman Sam Billings also sung the praises of Mohammad Abbas who picked his third five-for– the other two were against Windies and Ireland. On the other hand, Pakistan’s flamboyant all-rounder Shahid Khan Afridi also appreciated Abbas for taking two wickets late on the first day of the second Test against Australia. “I must say Abbas did a great job with the bowl as UAE conditions probably suit to the batsmen,” said Afridi who hopes that Pakistan will win the ongoing Test series against Australia.